The nomination marks the show’s second nod in a row and the only South African programme acknowledgement this year. 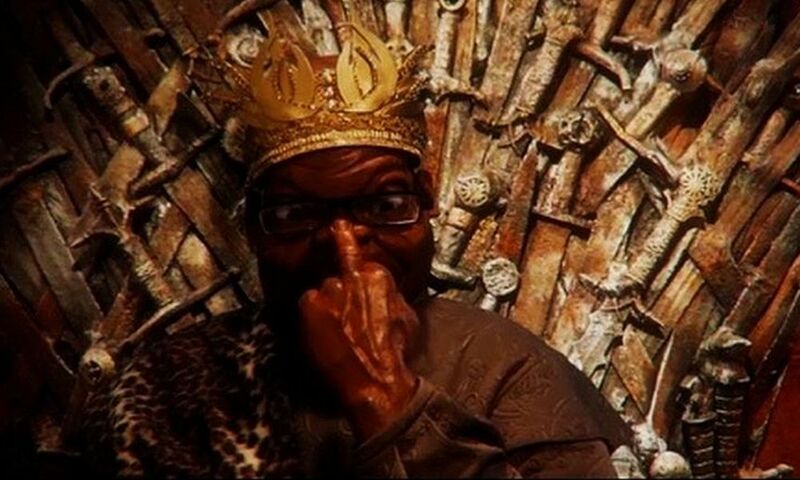 CAPE TOWN – Puppet Nation ZA, the South African satirical news program produced by Both Worlds and broadcast weekly on StarTimes’ Star One channel and online on www.zanews.co.za, has been nominated for a 2016 International Emmy Award. The show will compete against comedy shows from the United Kingdom, France, and Brazil, at the ceremony held in New York on 21st of November. Of 40 nominees across 10 categories and 15 countries, Puppet Nation ZA is the only South African nominee. Puppet Nation, now in its 8th year, features a cast of latex local and international celebrities and politicians, from Nelson Mandela to Donald Trump, Julius Malema to Kanye West. 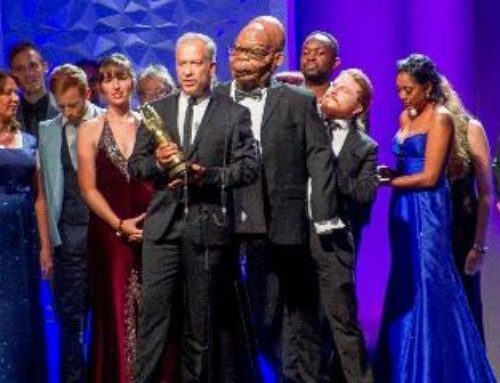 Produced by Cape Town based production company Both Worlds, Puppet Nation ZA is broadcast across Africa on StarSat, the pan-african satellite platform, and has garnered a slew of accolades including seventeen South African Film and Television Awards (SAFTAS), ten IAB Bookmarks and now two International Emmy nominations. This nomination affirms what countless people already know to be true. 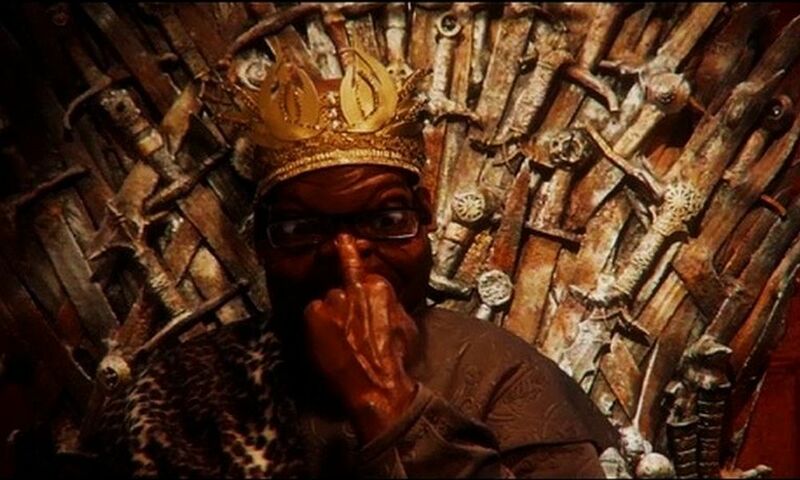 Whether it’s Nelson Mandela – who said, “Ah, I believe I’ve met this gentleman before” when he first met his puppet – or Archbishop Emeritus Desmond Tutu who called the show ”an antibiotic for those who take themselves too seriously”, or the hundreds of thousands of ordinary South Africans who like, love, laugh at and share Puppet Nation’s videos across social media; Puppet Nation is one of South Africa’s most treasured comedic offerings. Commenting on the nomination, Both Worlds founder and executive producer Thierry Cassuto highlighted the talent behind the show: “This second nomination is thanks to the hundreds of people who for more than 7 years have worked hard to bring laughs to our loyal ‘bloody agents’ in South Africa and across the world. I couldn’t be prouder of the hard work and passion our voice-artists, writers, puppeteers, puppet-makers, and crew pour into creating this world-class show,” Cassuto says. 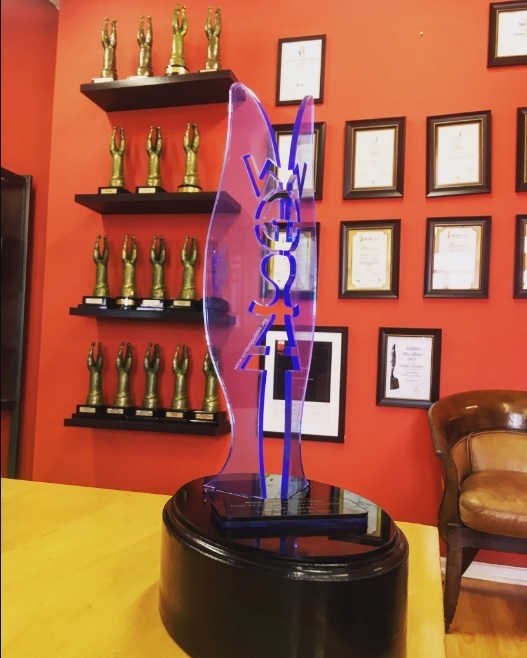 Both Worlds is a multi-award winning production company, based in Cape Town, South Africa, with offices in Paris and New York. 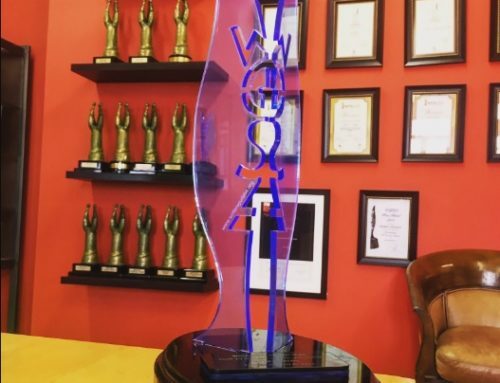 Founded by Thierry Cassuto in 1998, Both Worlds has gone on to develop a reputation for excellence, and has created hundreds of hours of film, television, corporate and web programming for South Africa and for international clients. Best known for its popular weekly satirical news show, Puppet Nation, where puppets take the mickey out of newsmakers and celebrities, Both Worlds also produces the weekly Comedy Central News, comedy panel show Point of Order, runs the popular ZANEWS satirical website, and recently launched the online ZAComedy radio. Both Worlds also provides a range of specialised services to its clients in South Africa and around the world, from advisory to the full production or co-production chain, in film, television, multimedia, live events, content marketing and advertising. US Primetime programs produced in languages other than English, with the prestigious Emmy® Award. 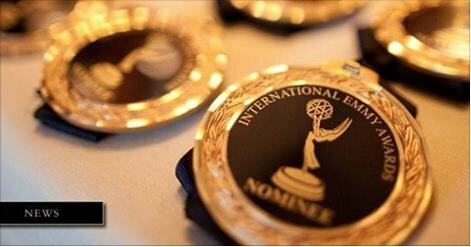 Currently celebrating programming across varied areas including: Arts Programming, Current Affairs, Comedy, Documentary, Drama Series, News, Non-Scripted Entertainment, Telenovela, and TV Movie/Mini-Series, it also recognizes excellence in Performances, Kids programming and Digital.